Ampem Darkoa Ladies midfielder Grace Asantewaa won the best player award in the NC Special Women’s competition. The Black Queens player distinguished herself from the many by coming out as the most outstanding player in the inaugural competition. 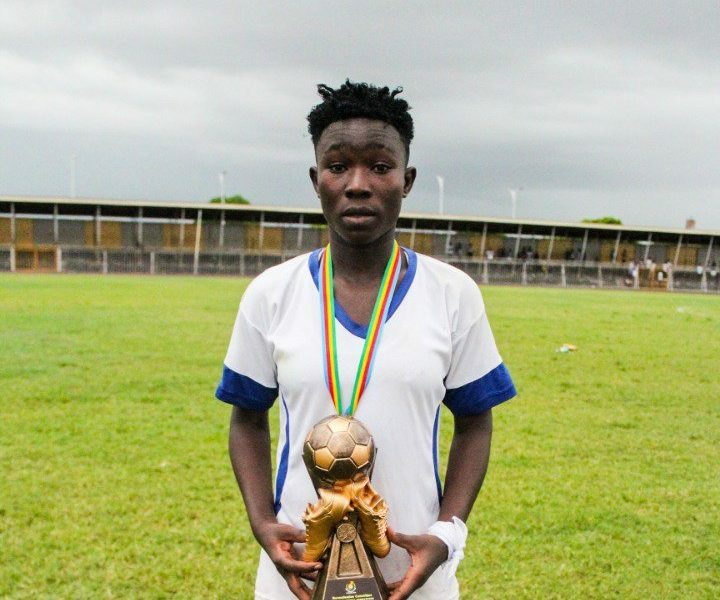 Asantewaa played 90minutes all through her side’s 11 matches in the competition. The former Black Maidens star was at her usual best in the finals against Hasaacas Ladies at the El Wak Stadium. Hasaacas Ladies claimed the title after coming from two goals down to edge Ampem Darkoa Ladies 3-2 in the finals.